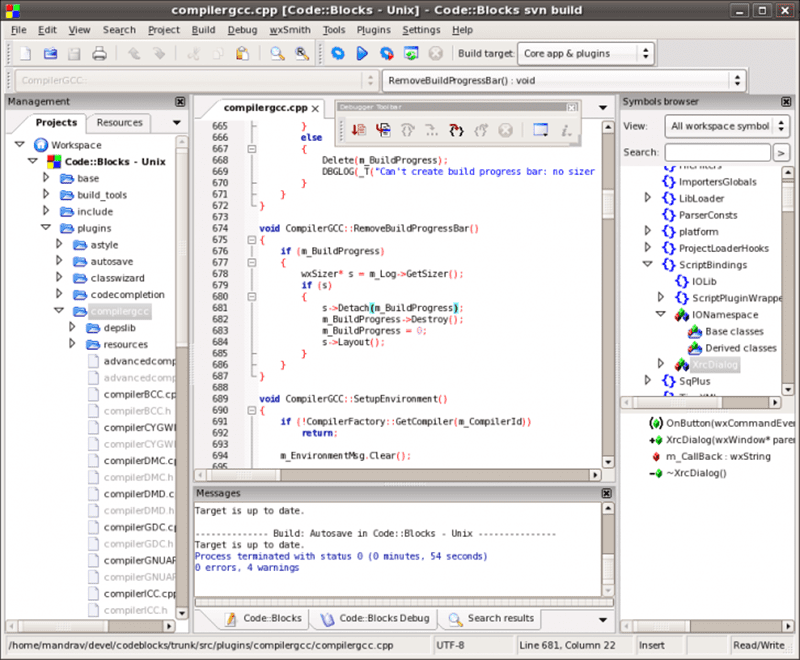 Eclipse is one of the most popular open-source and feature-rich IDE for C and C++ developers. Initially, it was mainly used for Java, but now it supports a variety of languages. It comes with a great graphical user interface and drag-and-drop functionality. Eclipse is available on Window, Linux and MacOs and provide many advanced features like automatic code analysis, git integration, static code analysis etc. NetBeans is another best IDE for C and C++ development. This IDE also comes with a user-friendly interface, some amazing useful projects template and offers the drag-and-drop feature. Netbeans is written in Java but provides full support and set of tools required for C and C++ developers. The best thing about Netbeans is its simple and efficient project management tools. You can also extend its features by adding various useful plugins. 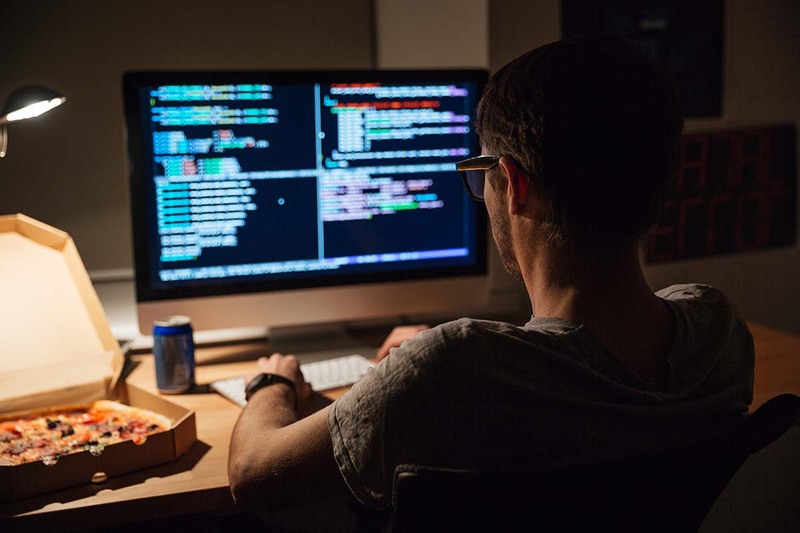 With NetBeans, you can even remotely monitor your project’s development. It’s also available on Windows, Mac OS X, Linux, and Solaris. 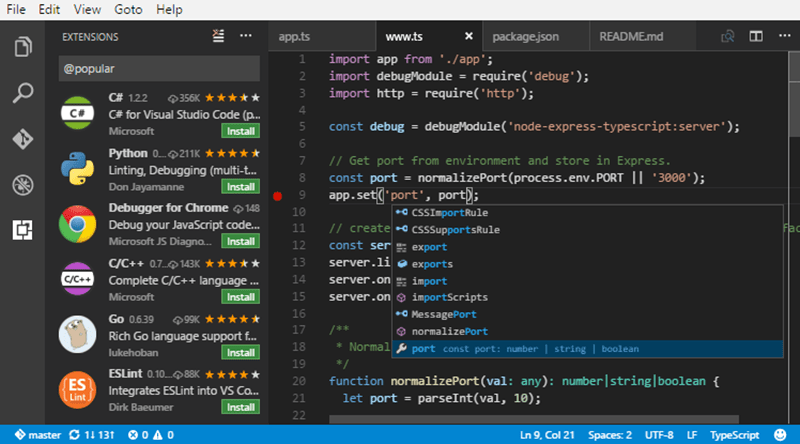 Microsoft’s Visual Studio Code is one of the most stable and feature-loaded IDE available for Windows, Linux, and Mac OS. This IDE is based on Electron framework. Talking about the features, Visual Studio Code has every essential feature such as smart code completion, syntax highlighting, code refactoring, support for snippets, debugging capabilities, integrated Git control, etc. Furthermore, it allows you to customize the IDE in a number of ways including keyword shortcuts and settings. Code::Blocks may only support a few languages but this IDE is best in its kind. It’s a highly customizable and flexible IDE for C/C++ developers. The best thing about Code::Blocks is the availability of a variety of plugins. You can extend its feature in almost every possible way using the custom plugins. The intelligent syntax highlighting, auto code completion and Full-featured debugger will make the development really fast. Code::Blocks is available on all platforms including Windows, Linux, and Mac. Atom is one of the most popular and highly configurable text editor available out there. Atom and developed by Github and is a good choice for both small and large projects. It’s available on Windows, Linux and OS X and comes with a very minimalistic user interface. 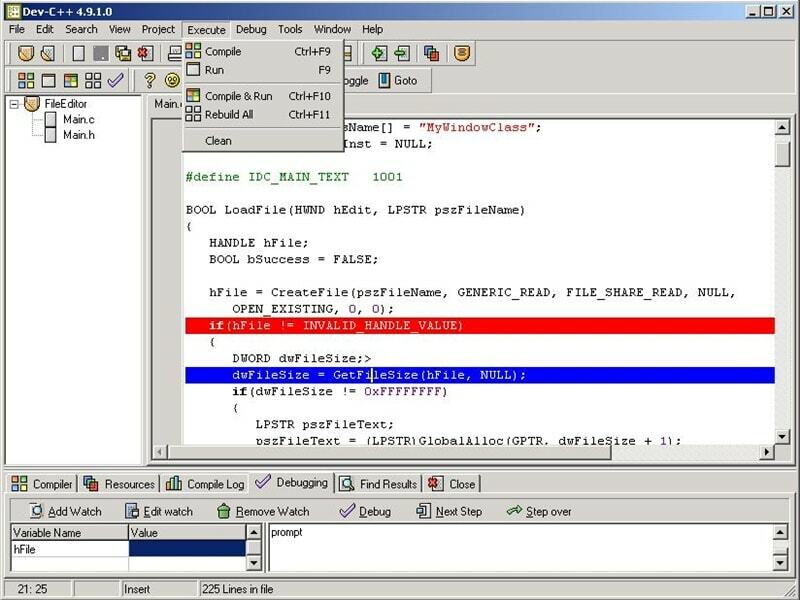 This IDE has all the essential features such as package manager, multiple panes, find and replace text, supports command palette, etc. Moreover, there is an abundance of plugins available for Atom, which you can use to extend its features and make this text editor more useful. If you are looking for a popular IDE for C/C++ development at a beginning level, you can go for Dev C++. Though it doesn’t provide many advanced options, you will get features such as auto code completion, project management, syntax highlighting, CVS Support, Integrated Debugging, etc. Dev C++ is based on GNU Compiler Collection (GCC) and you can use it for your mini-projects on Windows platform. Recommended: C vs C++: Which Programming language is better? I hope you found the article useful. A good IDE can help you in a number of ways. It doesn’t only help you coding quick and efficiently or keep every import or libraries organized, but also saves a lot of effort and time. You will be always thankful to your IDE for making the bug fixing task quite simpler. So, which IDE you are going to use? Do let us know in the comments section below. Hi, I think you’ve missed two very important C++ IDEs – Qt Creator (free) and CLion. Good article, I would use CLion though (from the JetBrains, developers of PyCharm among many other IDEs). It is similar to Eclipse but it’s smarter. Offers plenty of build chains out of the box. Thank you for your information. It’s really a great collection. And no VS Code is not the same thing, not even remotely. Yes, as others said, Visual Studio is a must for a list like this. Ikr.. How could they miss VS? especially since VS2019 was recently released with debugging features superior to any other C/C++ IDE.